Tiger Global Management has increased its holdings of tech giants including Netflix, Amazon, Alphabet and more. Billionaire Chase Coleman’s Tiger Global Management has increased its bets on some of Wall Street’s hottest tech stocks, according to documents filed Tuesday. 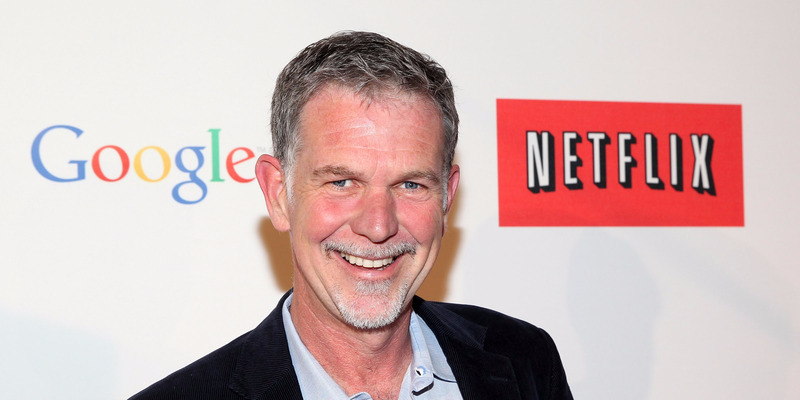 Among the fund’s $US134.6 billion worth of holdings disclosed for third quarter of 2017 was a 711% increase in shares of Netflix — which now makes up $US553.8 million of the fund’s portfolio. Sold off all its shares of Alphabet A and C shares, worth a combined $US66.4 million. The quarterly filing, called a 13F, lists the long stock positions of investment firms. The positions are current as of 45 days prior, so it is possible that Tiger Global has since changed its positions. Tiger Global Management invests in private and public markets and manages about $US20 billion firmwide. The firm managed $US5.9 billion in hedge fund assets as of mid-year 2016, according to the Hedge Fund Intelligence Billion Dollar Club ranking.